Offering the full array of Workforce’s employee management services. 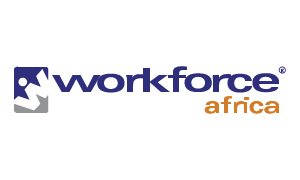 Workforce Africa serves all industries across the African continent. By recruiting from local communities and partnering with local staffing and recruitment companies, Workforce Africa offers both experience and expertise in staffing for the African continent.